Do you get enough protein from your diet? Do you know how much protein you even need? Protein is vital for maintaining proper health. It also helps suppress appetite and helps you stay full when taking phentermine. However, there are far too many people who don’t get enough protein. Today we’ll be looking at how you can get more protein and take your phentermine weight loss to the next level. Are you on phentermine and considering using other supplements too? Are you already using other supplements yourself? The products that are commonly brought up by phentermine users are pre-workout supplements, melatonin, vitamin B12, capsicum, and CLA. Today we’ll be looking at the popularity of these supplements and if they are safe to use with phentermine. Phentermine is known to cause a few side effects. Of these, headaches are the most common. Around half of all people who take phentermine report having headaches. What causes it and what you can do to get rid of a phentermine headache? A bariatric physician or doctor is a doctor that has received specialized training in bariatric medicine, which is the field of medical weight management. They are able to treat obese and overweight patients through a variety of methods including nutrition and diet, exercise, medications, behavioral therapy and surgery, or some combination thereof depending on their needs. Phentermine is one of the most efficient and famous diet drugs on the market. It comes recommended by those who have used it to successfully lose weight. The problem with phentermine for weight loss is that you can’t purchase it without a prescription. 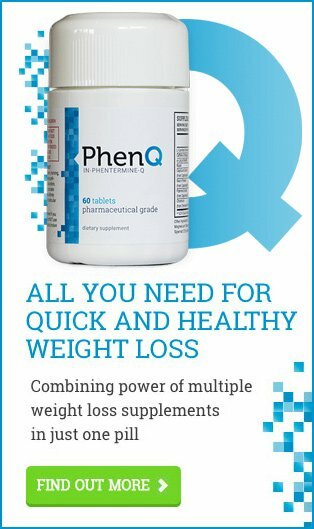 How can you get Phentermine? If you are losing weight using phentermine and want to get the very best from the prescription, then you should make sure you follow the instructions the prescribing doctor gives you. Even with those instructions, you may be confused if things weren’t laid out clearly enough when you picked your phentermine prescription up from the pharmacist. You may be wondering when you should take your phentermine dose.